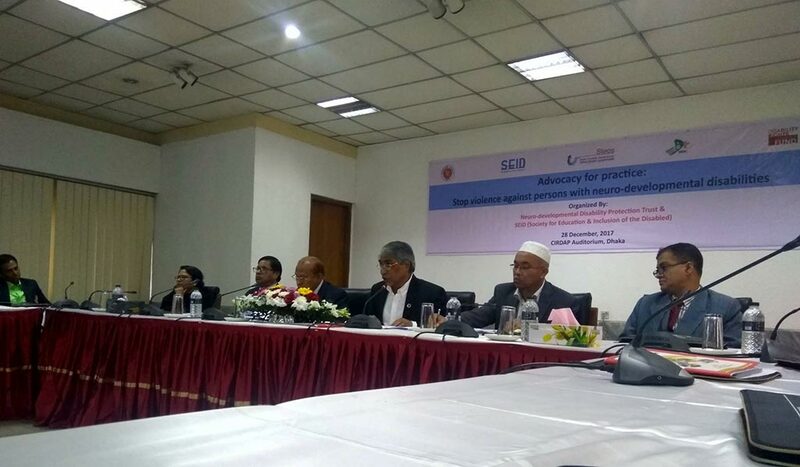 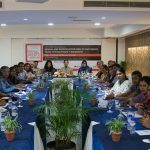 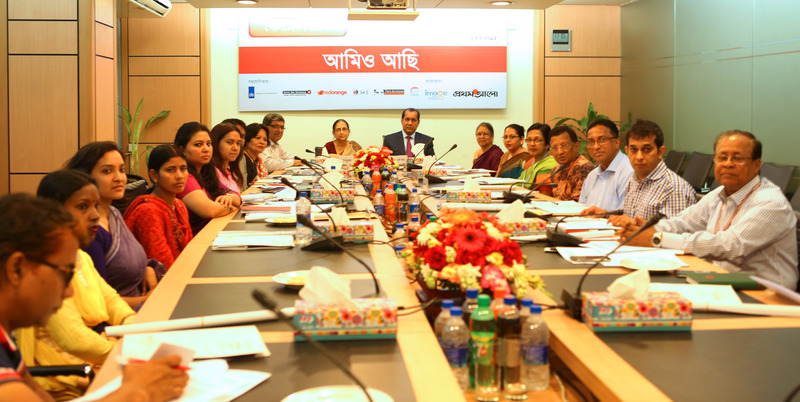 Today, 6 March 2016, a national level round table discussion has been held at Prothom Alo focusing on how the government and NGOs can help improving the lives of early married girls. 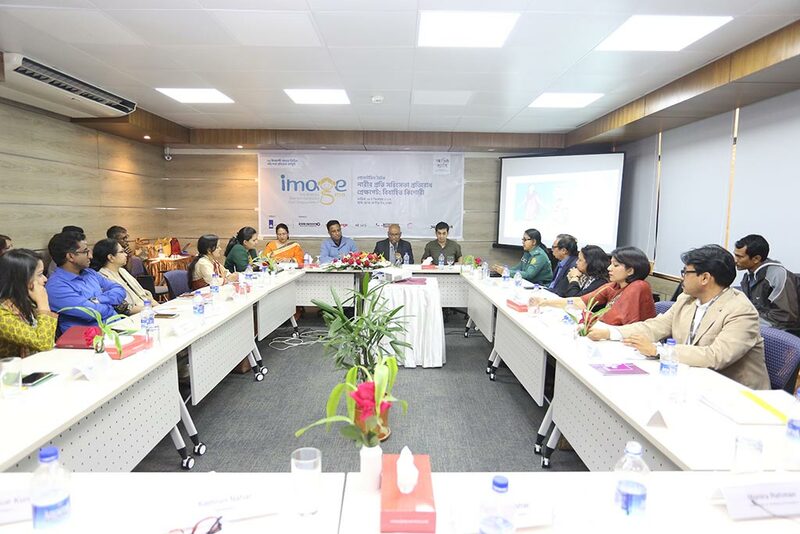 Many important personalities including Dr. Din Mohammad Nurul Haque, Director General of Ministry of Health and Dr. Makhduma Nargis, Additional Secretary of Ministry of Health participated in the discussion arranged by Prothom Alo and IMAGE. 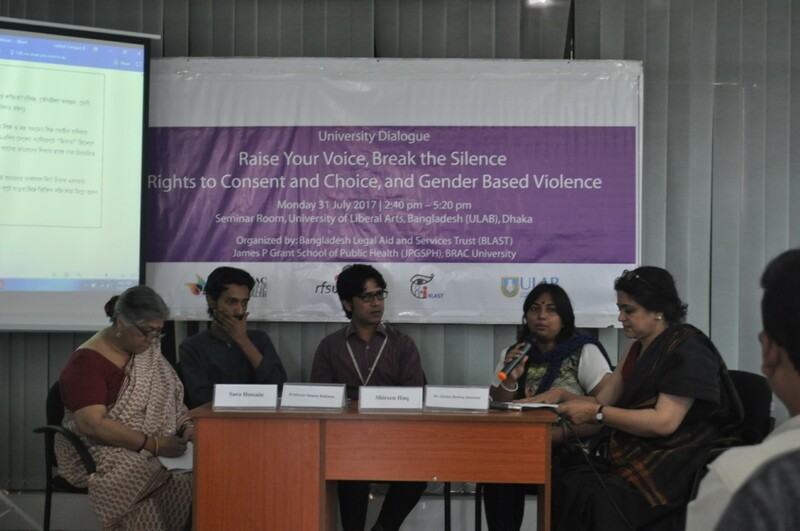 Many issues about the problems of early married girls were discussed on the session and the participants were highly optimistic to bring a noticeable improvement in the lives of early married girls. 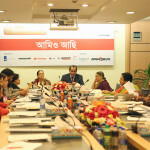 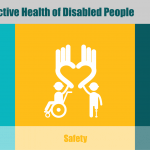 Policy Dialogue: What do young people want?